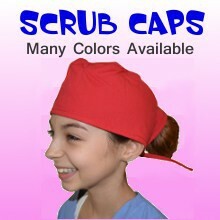 ​Fast Shipping - Order Today and it Ships Tomorrow! 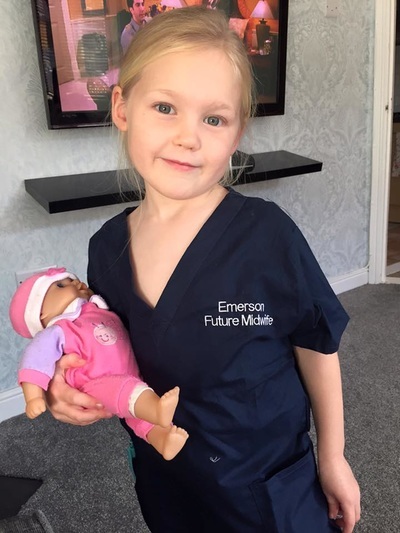 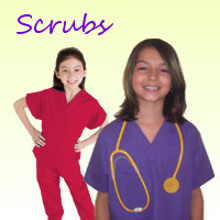 RUSH﻿ Embroidery﻿ is available for Personalized Kids Scrubs and Kids Lab Coats. 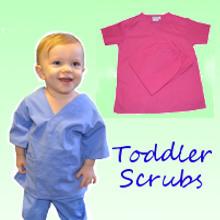 The Perfect Scrubs for your Littlest Doctor of Nurse. 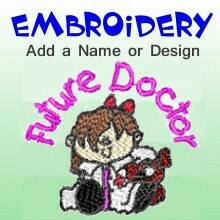 Just add Personalized Embroidery and a Design to make it a gift to remember. 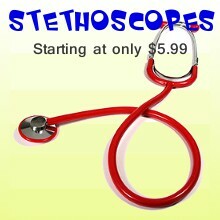 Sizes 12 Months to 5/6. 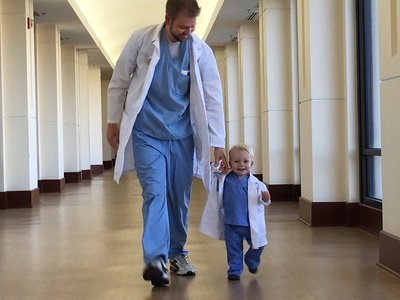 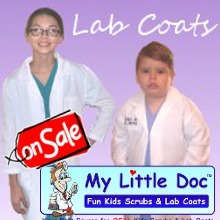 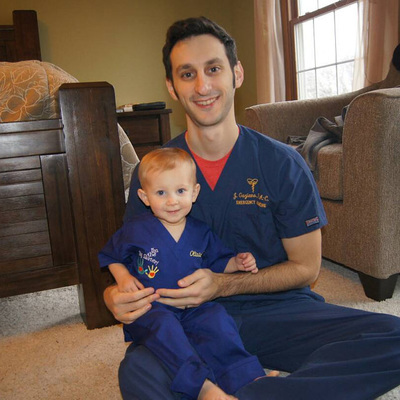 My Little Doc offers a 30-day Money back Guarantee on all Kids Scrubs and Lab Coats. 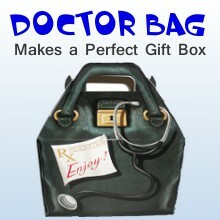 If you are not completely satisfied with your item just return it within 30 days of delivery for a full refund. 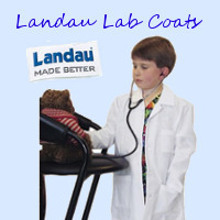 (Does not apply to Personalized Items or Shipping Charges) All of our My Little Doc Brand Products are made with the best quality Cotton and Polyester fabric and premium stitching.